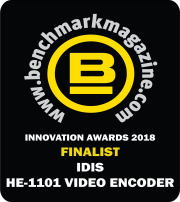 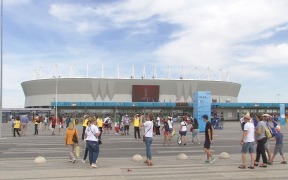 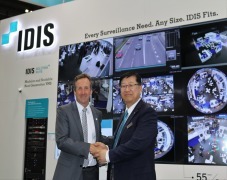 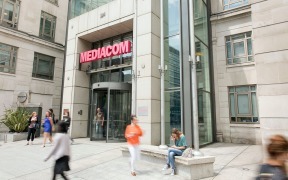 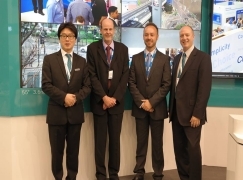 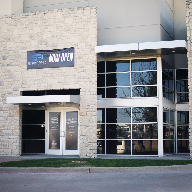 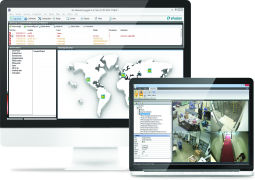 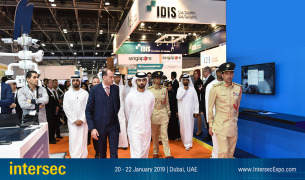 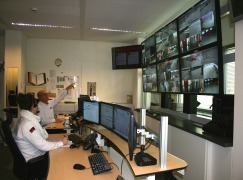 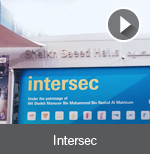 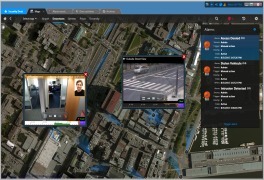 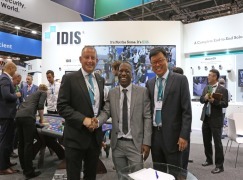 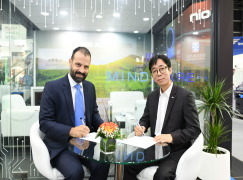 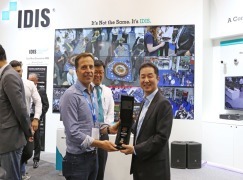 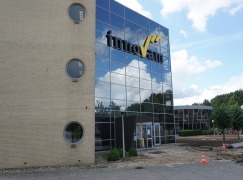 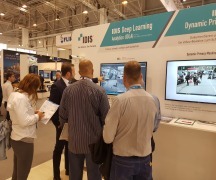 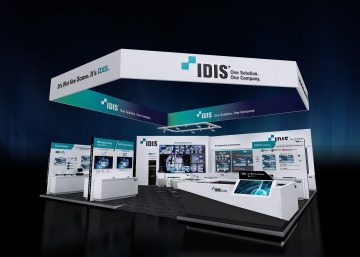 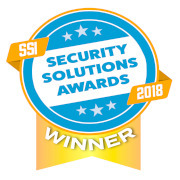 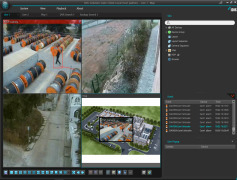 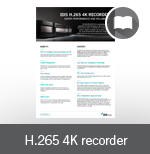 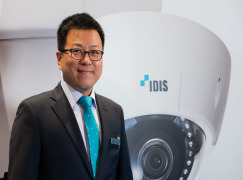 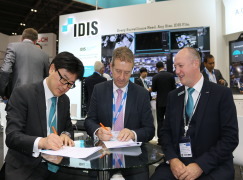 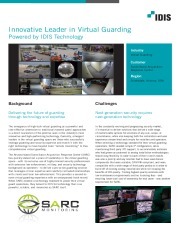 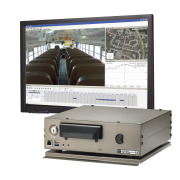 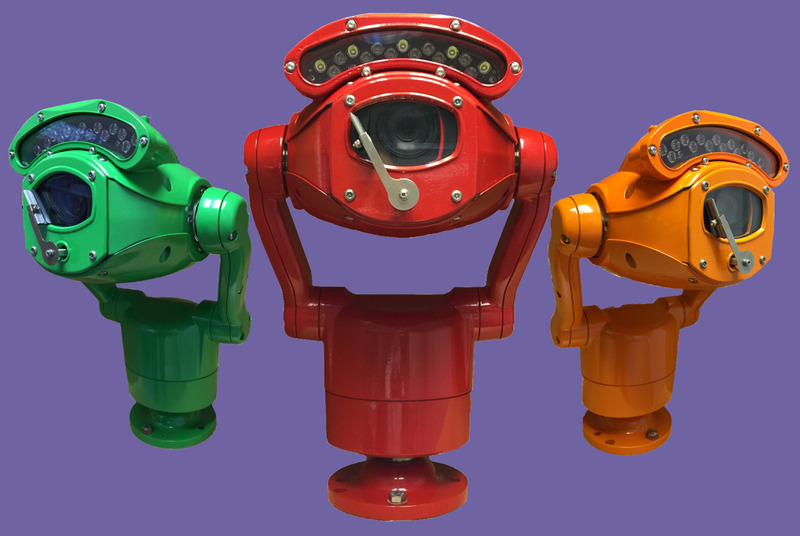 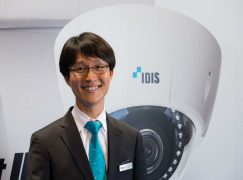 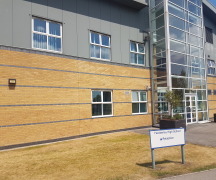 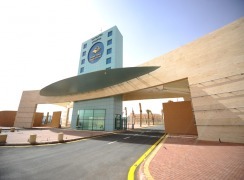 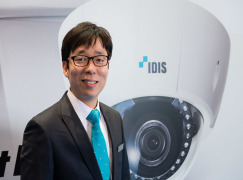 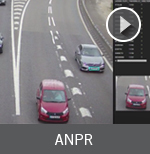 IDIS announces that it has completed the successful integration of its DirectIP network video recorders (NVRs) with 360 Vision Technology’s Predator HD cameras. 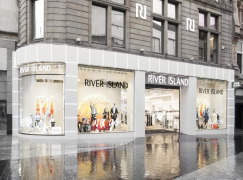 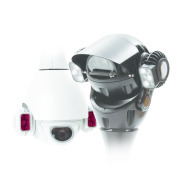 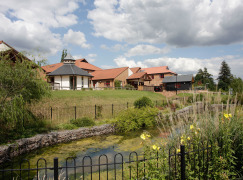 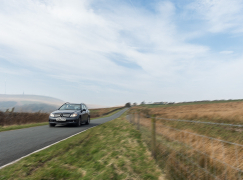 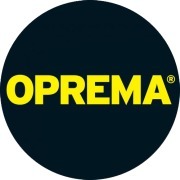 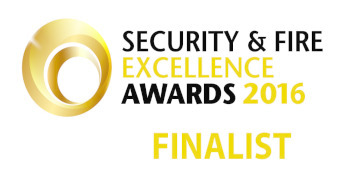 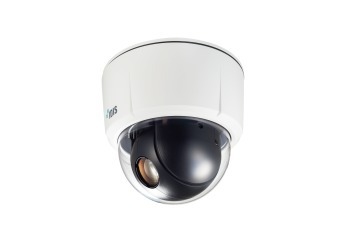 Suitable for a variety of applications, the Predator range of full-HD cameras feature up to 175m of infrared (IR) illumination and up to 150m of ultra-bright white LEDs to provide outstanding night time surveillance in both monochrome and true colour. 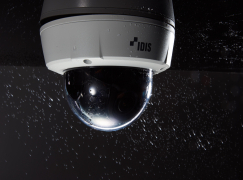 The new IDIS integration provides operators with advanced functionality directly from DirectIP NVRs allowing full PTZ, white light, IR, pre-sets and wash/wipe control among many other Predator features. 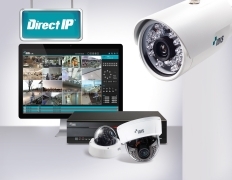 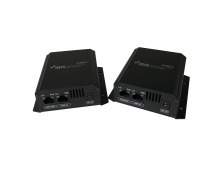 Simple to install and operate, DirectIP NVRs provide a cost effective recording platform enabling full-HD live Predator streaming, easy retrieval and play back of time selected footage all captured in full-HD. 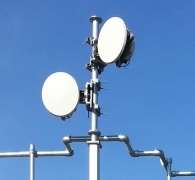 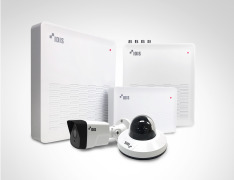 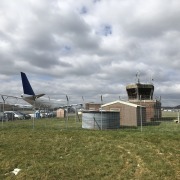 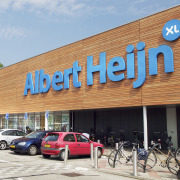 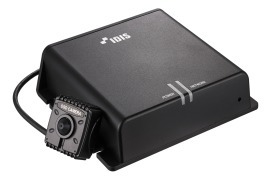 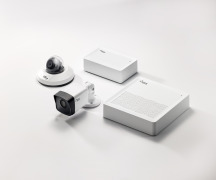 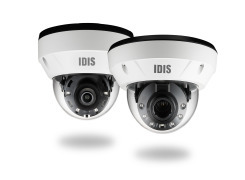 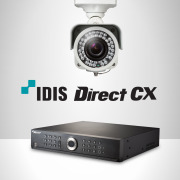 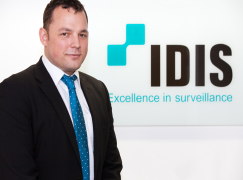 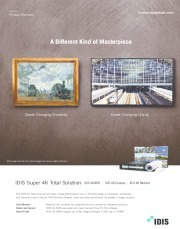 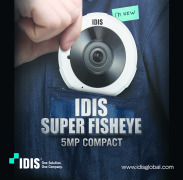 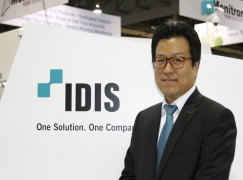 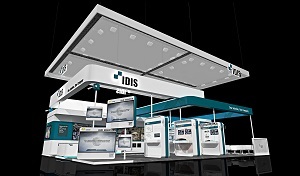 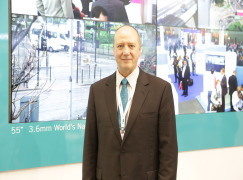 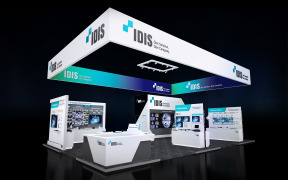 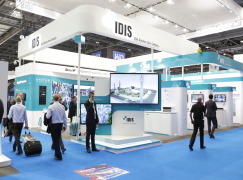 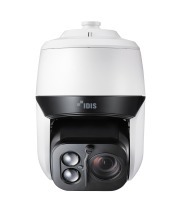 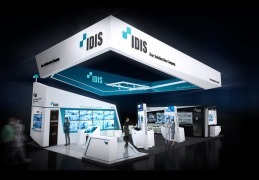 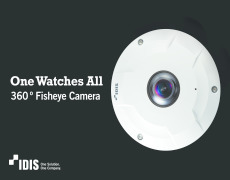 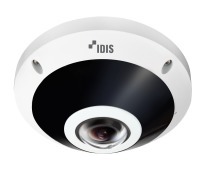 DirectIP from IDIS, is the company’s flagship offering ad continues to be a revolutionary approach to HD surveillance—one that is truly plug-and-play, single-source, and highly affordable. 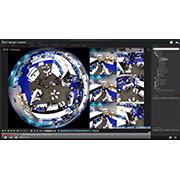 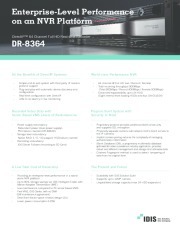 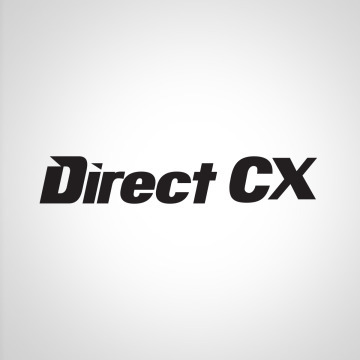 Customers can now combine 360 Vision Predators along with a DirectIP range of HD cameras, network video recorders (NVR), and monitors and benefit from DirectIP’s exceptional performance and a low cost of ownership. 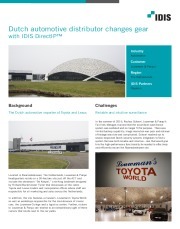 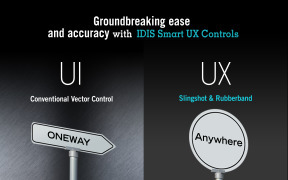 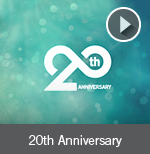 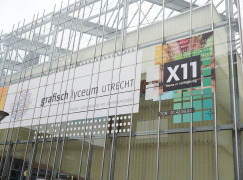 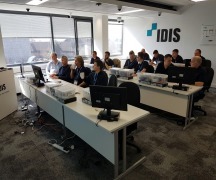 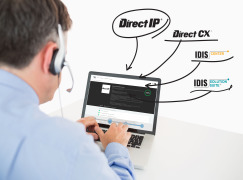 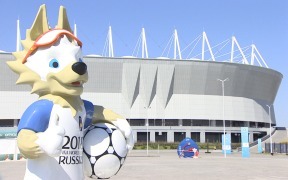 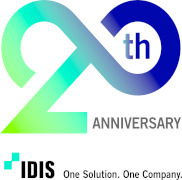 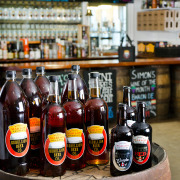 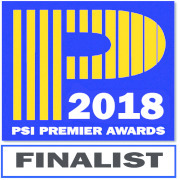 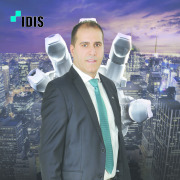 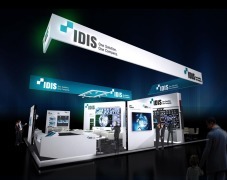 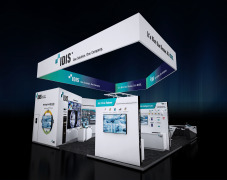 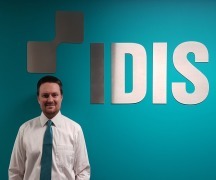 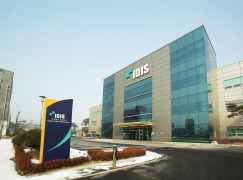 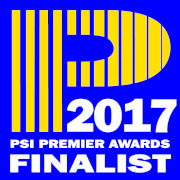 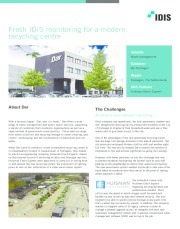 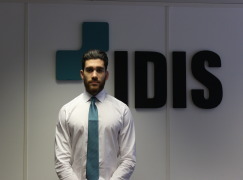 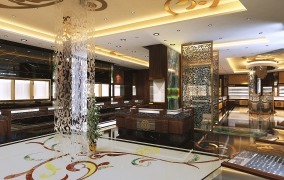 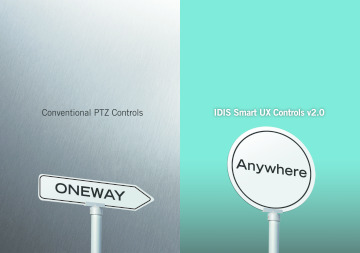 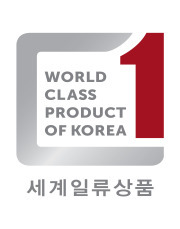 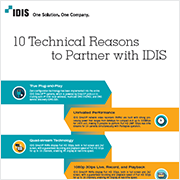 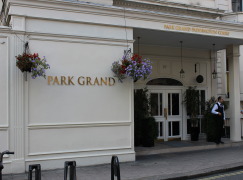 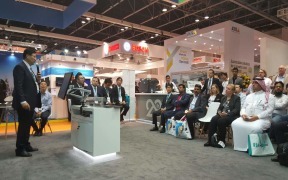 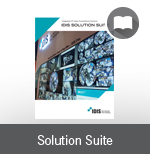 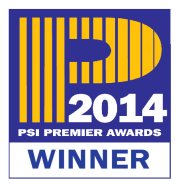 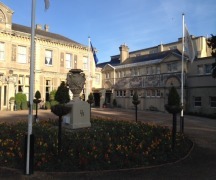 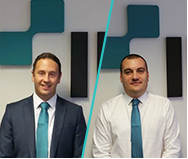 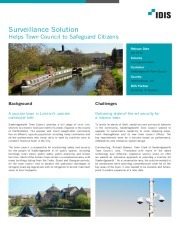 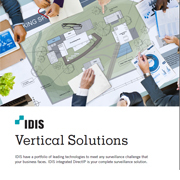 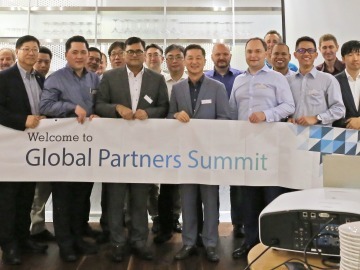 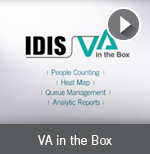 For more information on IDIS technology partners and integrations, http://www.idisglobal.com/partner/technology_partner, email uksales@idisglobal.com or phone +44 (0)203 657 5678.